Mother’s Day is this Sunday, which gives even the most procrastinating child 5 whole days to find the perfect gift. If that isn’t enough good news, we’ve done all the leg work to bring you the perfect gift options for every type of mom. The FitBit is one of the most popular fitness trackers around, and for good reason. It tracks your steps, floors climbed, sleep, calorie intake, water consumption and more reliably without over complicating the user interface. With just a few taps you can get all the information you need, and with several color variations, the stylish mom will love it too. The perfect gift for the mom who loves her shows is the Apple TV. 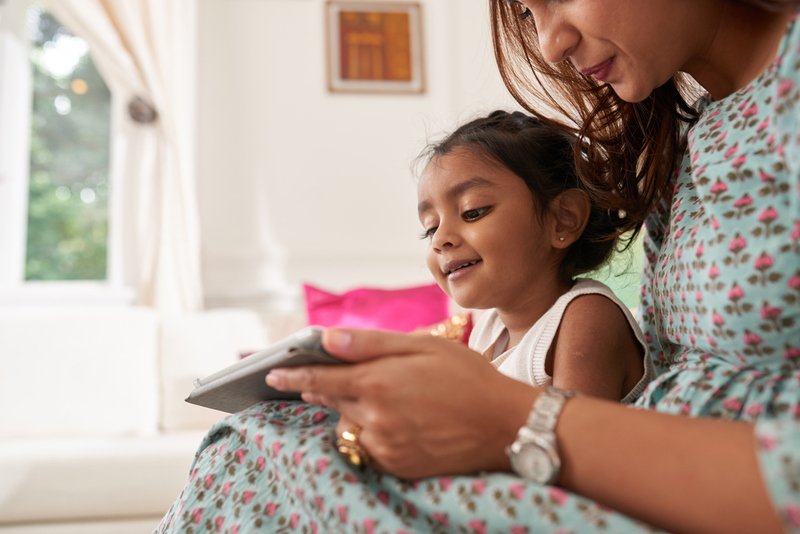 With endless entertainment options, mom can pick from past or current movies, TV shows, Netflix, YouTube and more all from one device, and watch them at a time that works for her. As an added perk, this gift will benefit the whole family. If your mom is the always the one behind the camera, capturing every memory in photos, the Samsung NX3000 would make a perfect gift. The mechanical makeup of this camera is fit for the pros; but it also includes little touches perfect for moms, like the Flip Up Display & Wink Shot feature that makes it even easier to take selfies with the kids. Every music lover needs a pair of really good headphones, and mom is no exception. These LG Bluetooth headphones have retractable earbuds and up to 14 hours of battery life, making it the perfect gift for the busy mom on the go. If your mom is the best cook you know, some kitchen tools could be just what she wants. The Anova Culinary Precision Cooker/Immersion Circulator is a cooks dream. The immersion circulator controls water temperature for even cooking and you can operate it remotely via an app. Efficient cooks will love the push notifications sent right to their phone when the device is done preheating and when the liquid’s reached the desired temperature.